When I decided to combine the short story Nightmare at the Freak Show, the novelette Once Upon a December Nightmare, and the novella Nightmare Ever After into a print/ebook collection, I had to consider new cover art. 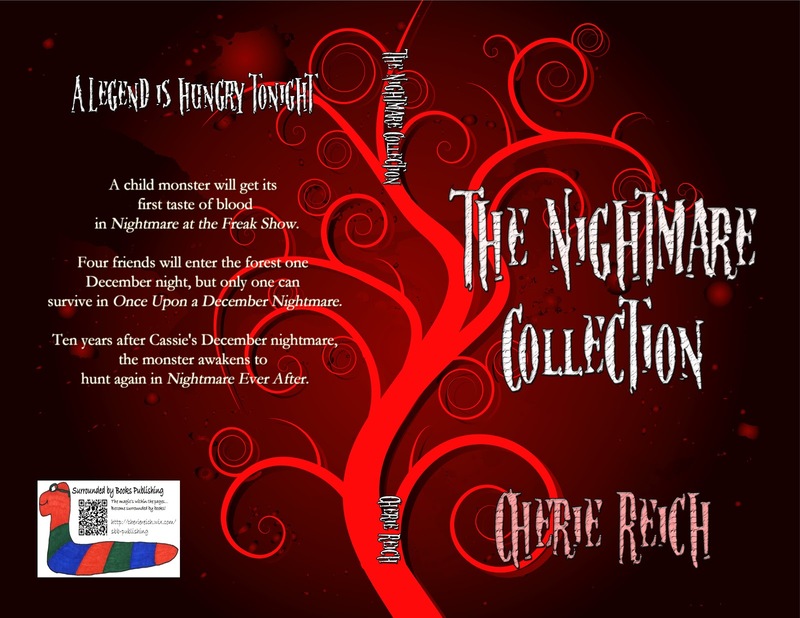 I wanted something that reflected the horror genre as well as nightmares, since “nightmare” is in the title of this series. My cover art for Once Upon a December Nightmare and Nightmare Ever After have spooky forest scenes, one in winter and one for late spring/summer. 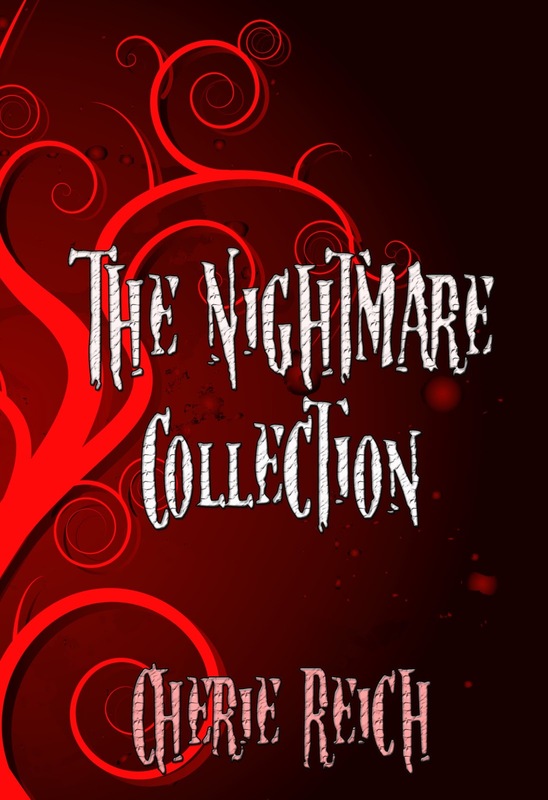 Unlike the more realistic covers the other two ebooks had, I wanted something leaning more toward nightmares to reflect the state of mind of the stories. But how to combine these ideas and different seasons into one cover art? I searched through Dreamstime.com for “spooky trees.” They definitely have some creepy ones out there, but I didn’t see anything right away that said, “This is the cover art!” So I tried “haunted tree” and came across a picture from the artist Nicemonkey. 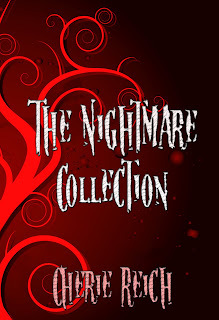 As soon as I saw the nightmarish tree, the blood, and darkness, I knew it was the perfect cover art. My friend and fellow author Aubrie Dionne (http://authoraubrie.blogspot.com) designed the cover. 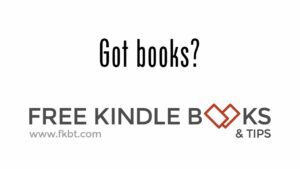 Nicemonkey (http://www.dreamstime.com/Nicemonkey_info) created the art, and I crafted the bookworm logo for my publishing company. I’m pleased with how it looks. Cover art by Nicemonkey at Dreamstime.com. Cover design by Aubrie Dionne. Bookworm logo for Surrounded by Books Publishing created by Cherie Reich. A self-proclaimed bookworm, Cherie Reich is a writer, freelance editor, book blogger, and library assistant living in Virginia. Her short stories have appeared in magazines and anthologies. 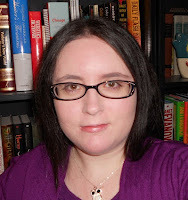 Her e-books include the horror series Nightmare, a short story collection with authors Aubrie Dionne and Lisa Rusczyk titled The Best of Raven and the Writing Desk, the futuristic space fantasy novelette trilogy Gravity, and The FoxwickChronicles, a series of fantasy stories. She is a member of Valley Writers and the Virginia Writers Club. Aww! Thank you for having me on your blog today!! And I love how you put pictures of my other books up too! You're awesome!! Love the cover. It works beautifully as both a book jacket and an ebook cover image.